It would be an understatement to say that fans and media approve of the decision. Griffin comes with great credentials, including the 2016 NBA Championship while serving as general manager of the Cleveland Cavaliers. Bringing Griffin on board is the latest development of Benson moving from simply being the owner of the Pelicans to taking ownership of the Pelicans. Griffin is her hire. He doesn’t have ties to the Saints organization, Mickey Loomis, or Dennis Lauscha. Though they will certainly remain deeply trusted advisers going forward, Gayle Benson didn’t hire either man. As the story goes, it was Gayle who pushed for Tom to purchase the franchise. Whatever the case, Gayle has been a very visible and vocal presence for the team over the last 13 months. During the Pelicans’ run through the playoffs, Benson was there every game. She developed a strong relationship with Alvin Gentry, to the point that he helped her understand the game and the players. She was invested. As the Anthony Davis drama reached its crescendo in late January, Benson didn’t panic. She publicly wished Davis the best while acknowledging his contributions to the franchise, while simultaneously refusing to be pressured into doing anything that didn’t serve the long-term interests of the Pelicans. Once the trade deadline passed, she acted decisively in removing Dell Demps as general manager. 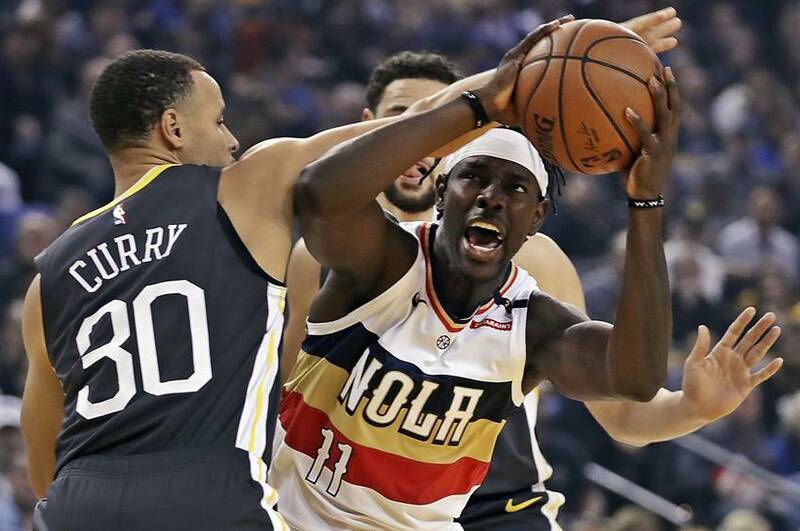 It served as a clear signal to the rest of the NBA that whatever the Pelicans were before, they were no longer. Danny Ferry moved from consultant to interim GM and helped the Pelicans remain competitive the rest of the way. She even flew up to Erie, Pa., to introduce herself to the home of the Pelicans’ G-League affiliate for the next season, becoming the first owner to visit there. With the final weeks of the season going by, Benson quietly went about the work of preparing for Friday’s stunning announcement. She cut the proverbial cord between the Saints and the Pelicans by reorganizing the organizational chart and taking basketball responsibilities away from Loomis (who never seemed to care for them anyway). Whomever she chose was going to report to her, and only her. The search that led to Griffin was kept out of the limelight, outside of a list of names that included no surprises. 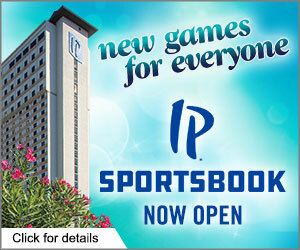 In fact, all of the surprise seemed to be gone with Ferry the apparent front-runner. Griffin had turned down multiple overtures from teams in the past, so for him to decide to take the New Orleans job, Benson had to do as good a job of selling herself as she did the merits of the job. Judging by the results, she succeeded. Now the Pelicans have a leader and Gayle Benson has a deeper imprint on the organization her husband built. It seems that Gayle Benson isn’t content with upholding Tom Benson’s legacy; she’s after her own. Don’t be fooled by the sweet Southern exterior, the red suits, or the “Miss Gayle” title that she’s been given. 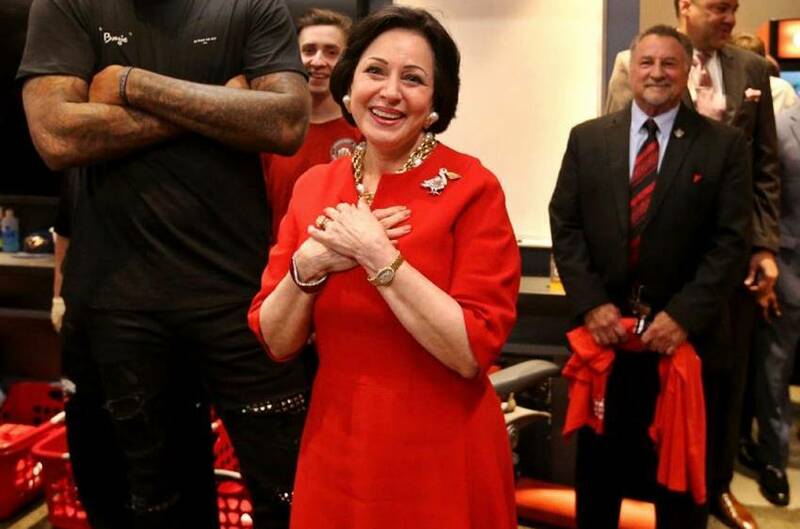 As the owner of two franchises, Gayle Benson may be the most powerful woman in sports. Now she’s starting to flex her growing muscle, and the Pelicans appear better off for it.